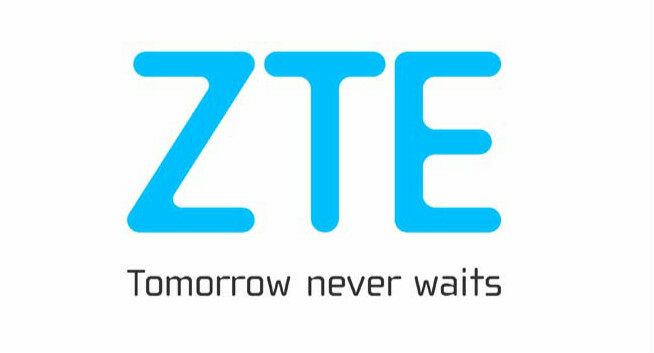 On Tuesday ZTE held an event in Toronto to announce their launch of the ZTE Axon. We had heard about this for a while, but nothing about when or if it was coming to Canada. I'm looking forward to testing this out. QuickCharge will definitely be a desired feature. 32GB storage is now my minimum. Free on a plan or $400 outright. Not bad for the price. TORONTO, ON – October 28, 2015 — ZTE, the fourth-largest smartphone supplier in North America, today announced the ZTE Axon, a phone designed with you entirely in mind. Much like the axon nerves that help keep the mind and body connected, the ZTE Axon is the nerve center of everything you do. 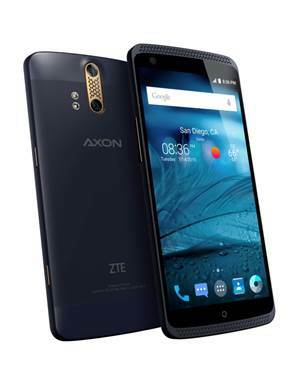 The ZTE Axon is available exclusively at Fido for $0 on a two-year Tab24 agreement on a Smart plan, $100 on a two-year Tab24 agreement on a Standard plan or $400 without a Tab24 agreement. Excellent sound quality was a feature missing from other smartphones. In a North American first, Axon features two dedicated audio chipsets that allow you to experience in-ear sound quality unlike anything you've ever experienced in a smartphone. High-quality sound playback and balanced harmonics gives you a deep sense of atmosphere like you're right there with your favourite band. You can also record in Hi-Fi with advanced noise reduction, dual microphones, auto level controllers and long-distance voice pickup. Whether you're making calls or recording music to send or share, it will sound better with Axon. Dual rear-cameras capture high-resolution images and videos that can be viewed or played on a 4K TV. The second lens delivers advanced functionality such as sophisticated bokeh photography effects. A large f/1.8 aperture that spans to f/1.0 helps produce quality images in low-light settings. The dual cameras auto focus in milliseconds and a fast shutter speed at 1/90,000 of a second can capture and freeze frame a moving subject with crisp details and clarity. Photo adjustments can be made in real-time with multiple camera modes and filters. With a dedicated camera button and the ability to refocus before and after a shot is taken, you can capture moments that had previously passed you by. Axon was designed with the consumer in mind. The premium metal and glass casing evoke a fashion forward design with a modern colour that together, are best described as urban prestige. The distinctive grill pattern highlights standout phone features that grab attention without shouting. Ergonomic button placement, a smooth metal casing, and glass Full HD display make the phone marvelous to hold and use. The performance is smooth and never hesitates when delivering the content you need when you need it. Axon comes ready with the latest Android 5.1.1 Lollipop operating system, powerful Qualcomm Snapdragon 801 quad-core processor, 2 GB RAM, 32 GB memory, and a large 3000 mAh battery with Quick Charge™ 2.0.